How do unrefined salt brands compare? I explained partly with the information I had gleaned from Dr. Mercola’s site and Original Himalayan, stating that Himalayan salt boasts 84 trace minerals and a unique ionic energy when combined with water. Then, someone from Real Salt kindly linked me to their very informative discussion on the comparisons of various trace minerals in unrefined salt. Surprised with the information and eager to learn more, I was able to chat on the phone with Darryl, a salt expert at Real Salt. Today, I want to share some of the interesting points I took away from our enlightening conversation. As it turns out, the popular types of unrefined salt – himalayan salt, Real Salt and celtic sea salt – all share the same number of trace minerals. The thing that stood out to me when reading about himalayan salt was the “84 trace minerals contained in the salt.” This number of trace minerals is used by Dr. Mercola and Original Himalayan, as well as other sources of himalayan salt. It makes sense for us to keep our marketing messages as simple and real as our products are, but some salt companies have a tendency to complicate things with a little marketing trickery. For the most part they’re good companies producing good salt, but their marketing material can be a little misleading. We’re going to talk about it today, not because we want to point fingers, but because our customers sometimes ask and we like simple answers. As it turns out, the 24 extra trace minerals that are supposed to be in Himalayan Salt are unaccounted for. How so? All salt companies use independent labs to know what minerals are in the product. The salt company tells the lab to test for the certain minerals. For example, a salt company would request the lab to test for 84 specific minerals. So trace minerals listed for salt, with a measurement of <.00001% are not in the salt… but the companies still claim these minerals in their total mineral count! Real Salt, however, wants to be as straight forward with their mineral numbers as possible, for the benefit of their customers. They state that it contains only 60 trace minerals because they only list the minerals that are actually in the salt. Another marketing trick to watch for is inflating the percentage of minerals in sea salt. Called “brine inflation,” it occurs when company tests their salt mixed with sea water (brine). This gives results that show a larger percentage of trace minerals (but not larger variety of minerals). 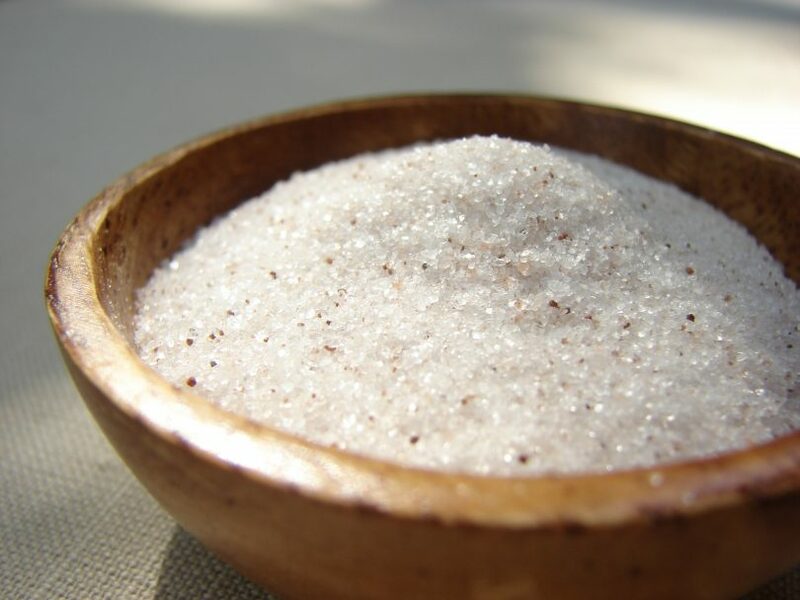 When the salt is dry, the mineral content drops (learn more). Is there a “best” unrefined salt? Real Salt, available here – mined from an ancient sea bed in Redmond, Utah. The most economical option. Himalayan Salt, available here – mined from ancient sea beds in Pakistan. Celtic Sea Salt, available here – harvested off the shores of France. When speaking with Darryl, I asked him if there is an optimal option out of these popular unrefined salts. It turns out that there isn’t a bad salt out of the three, as long as you purchase from the right sources. When comparing the salts, they share the same number and type of measurable minerals. The minerals slightly vary from salt to salt and sample to sample, however. For example, himalayan salt usually contains a tad more sulfur than Real Salt. This gives Real Salt a slightly sweeter taste. After he told me this, I tasted my himalayan and Real Salt side-by-side and did notice that Real Salt has a distinct, pleasantly sweet flavor. As someone who knows just about everything – and everyone – in the salt industry, Darryl told me the producers for himalayan salt and celtic salt that he recommends. He is well aquatinted with Selina, who owns Selina Naturally (Celtic sea salt), and Melissa, who runs HimalaSalt. Darryl emphasized the importance of sourcing salt from companies who are deeply involved in the salt-producing process from beginning to end. This entails honoring the earth and keeping the salt pure. Selina monitors every step of the process to ensure the purest sea salt possible. Melissa offers a very unique Himalayan salt because is committed to sustainable and fair trade sourcing. HimalaSalt mines the salt without blasting to avoid explosive residues, unlike other producers of himalayan salt. The important thing is that you are consuming adequate amounts of unrefined salt each day, for the vital sodium and trace minerals. We discussed that some people muscle test better for one salt in particular, but that each salt contains the same beneficial properties. What about contaminants in the salt? 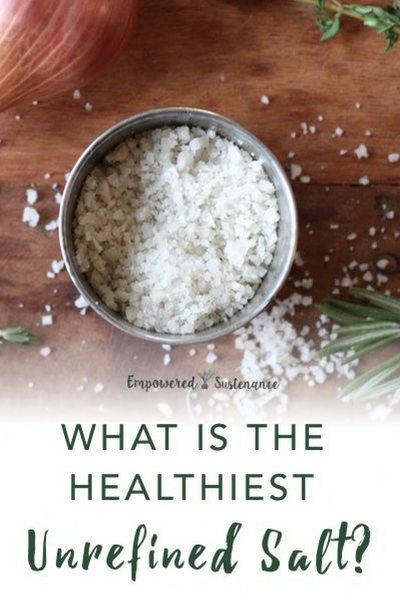 When I echoed the concerns of some readers about contaminants in the salt, Darryl explained that when the salt comes from a trustworthy brand (Real Salt, Selina Naturally or HimalaSalt) one does not need to worry about contaminants or toxins. I’ve heard some readers voice concerns because they heard that unrefined salts, specifically himalayan salt, may contain trace levels of unsavory compounds like fluoride and lead. When I mentioned this to Darryl, he explained that Mother Nature created a good package for us in any of the unrefined salts. While we need to avoid salts that contain additives or processing by-products, we don’t need to worry about the salts from the brands listed. He gave one example to illustrate this. Peaches contain a small amount of natural fluoride. In this state – in the synergistic aspects of the whole peach – the fluoride isn’t harmful. But the isolated fluoride added to water is harmful, because Mother Nature didn’t intend for us to drink fluoridated water. The same goes with the salts: each unrefined salt is a complete and synergistic package as Mother Nature intended. 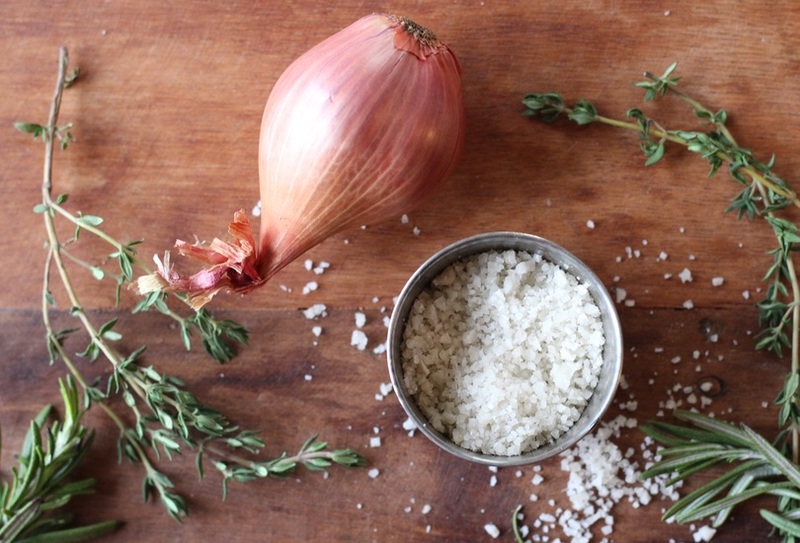 Have you tried these various unrefined salts? Do you have a favorite? I’m very new to this. Can you drink sole water if you’ve had something to eat in the morning? Or must you drink it always on an empty stomach? The lipsomal vitamin C supplement I was thinking of taking also tells me to take on an empty stomach? Do I have to choose one over the other or take at different times of day, which of course is harder to do since we all eat food and meals throughout our day? Will I get an adverse reaction if I drink sole water after having eaten something? Has taking sole caused heartburn. I have been been taking this sole each AM on empty stomach for 14 days and now find I’m getting heartburn maybe past 3 or so days. I am a fan of Himalayan salt. We used real salt at first and definitely noticed a difference in our joint and muscle pain as compared to table salt. But I personally think Himalayan adds a bit more flavor to food???? Salt draws water out of the body through osmosis. There’s a possibility it is detoxing you, but it’s definitely drawing water from the cells out of your feet.